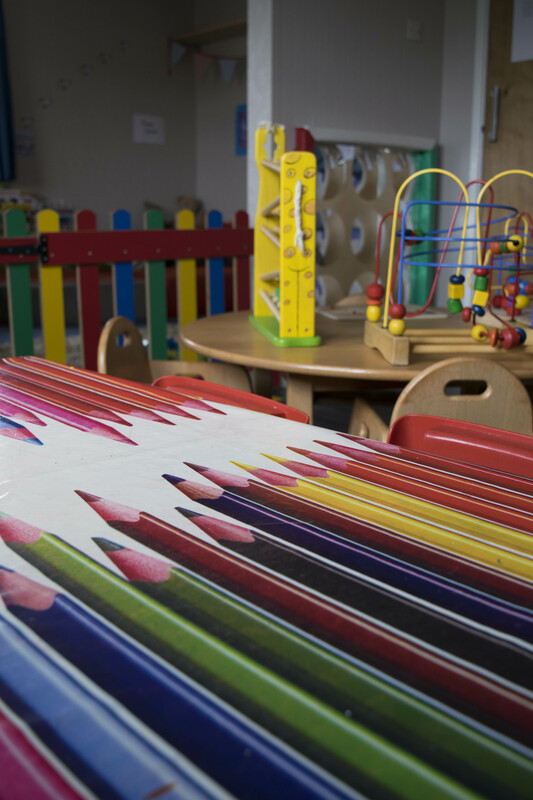 Merryvale follows the Early Years Foundation Stage Curriculum for all the children throughout the setting. 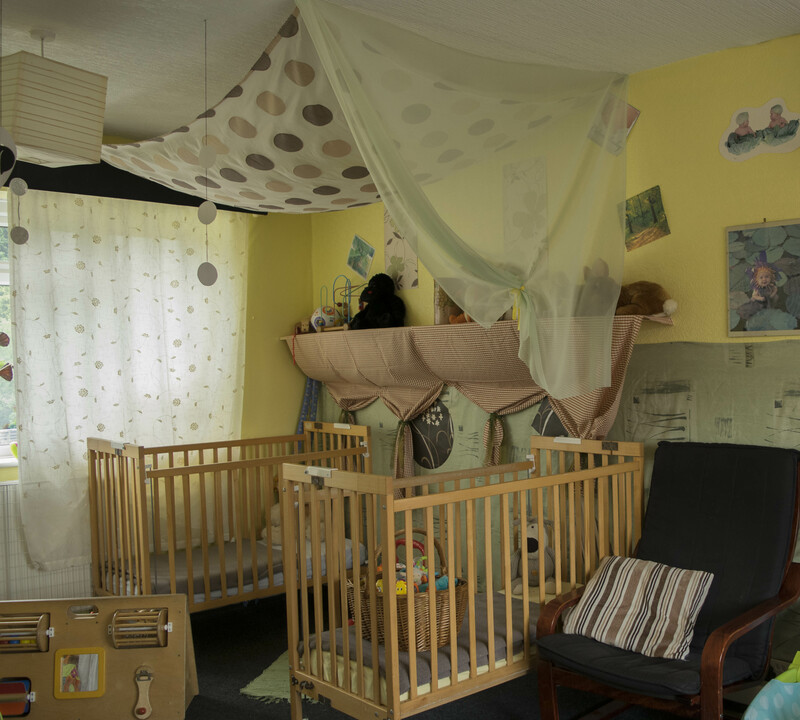 The baby rooms have been developed to encourage childrens natural development. 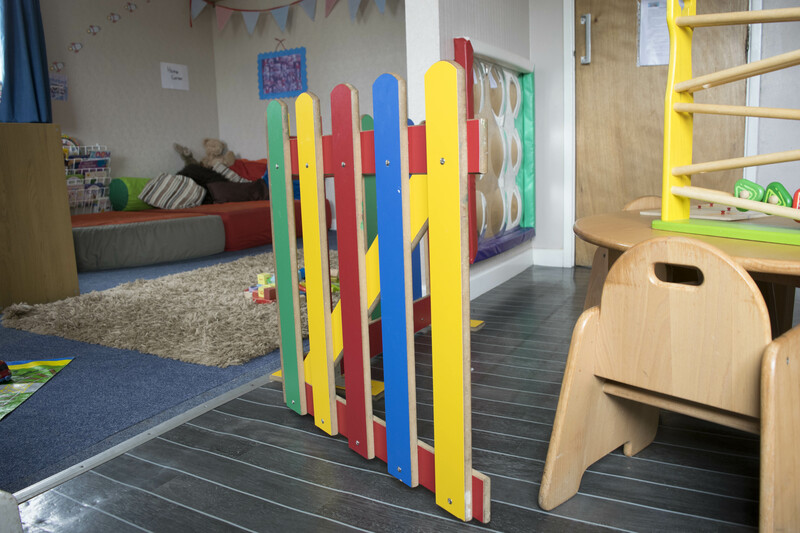 The rooms are designed in natural calming colours, with black and white areas that encourage babies visual development, as well as stimulate the children. 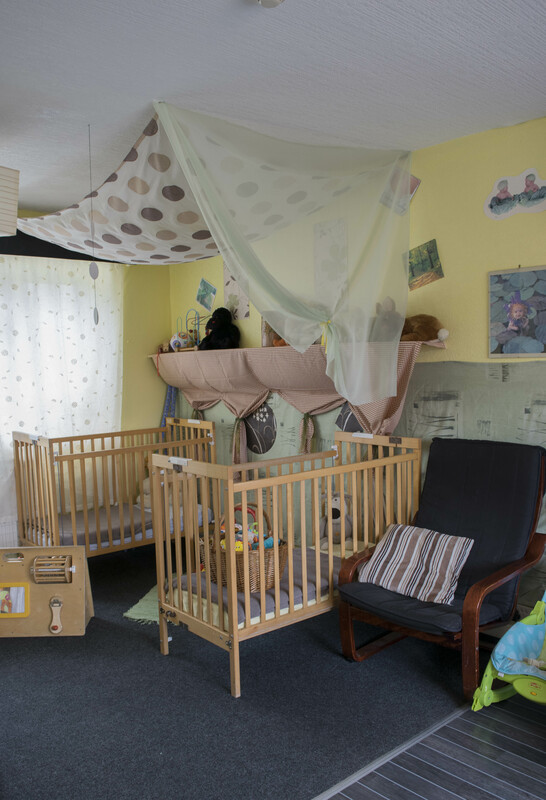 The quiet room is very cosy and welcoming, so that our babies feel at home and can relax in a safe and stimulating environment. 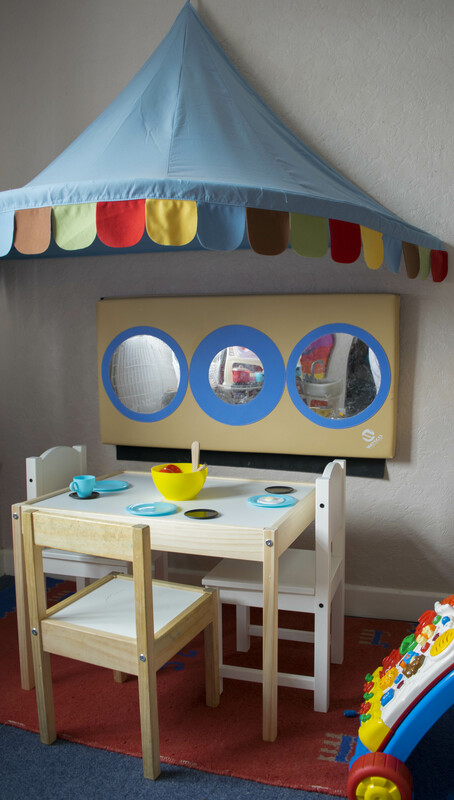 The noisy room caters for the slightly older children that are beginning to move about and walk. We have a maximum of twelve under two’s at any one time with a staff ratio of one to two, higher than is required but we feel that our babies do better with a close relationship with an adult. Shelley is the Supervisor for all the under 2yrs olds and is very experienced and also our SENCO. She is very passionate about her role and is always happy to talk to and advise parents about any concerns they may have. Settling in visits are very important to both children and parents. 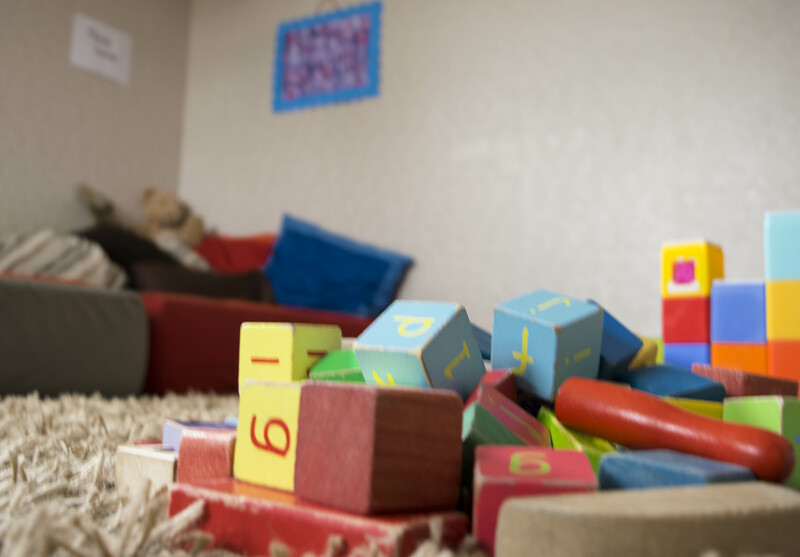 We like you to bring your child for a few visits to allow staff children and parents to become acquainted. 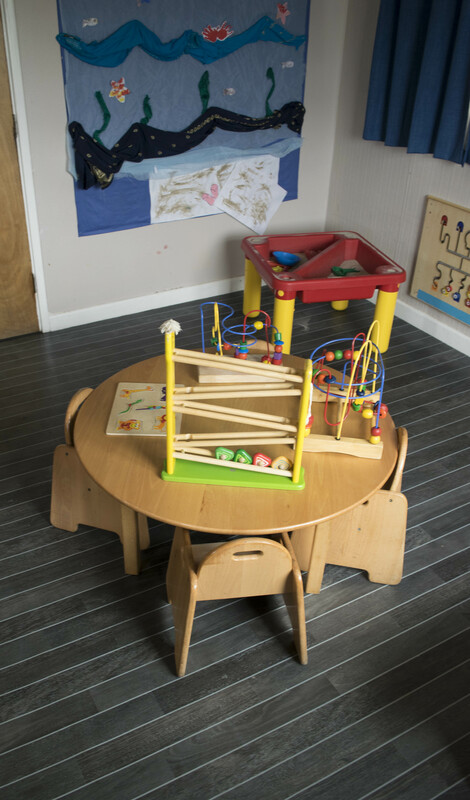 We like you to stay for the first visit, usually about half an hour followed by the child staying alone for aout half a hour on their next visit. These visits can continue until everyone is happy, there is no charge for these preliminary visits. “The staff were always ready to answer any questions and resolve any concerns”. 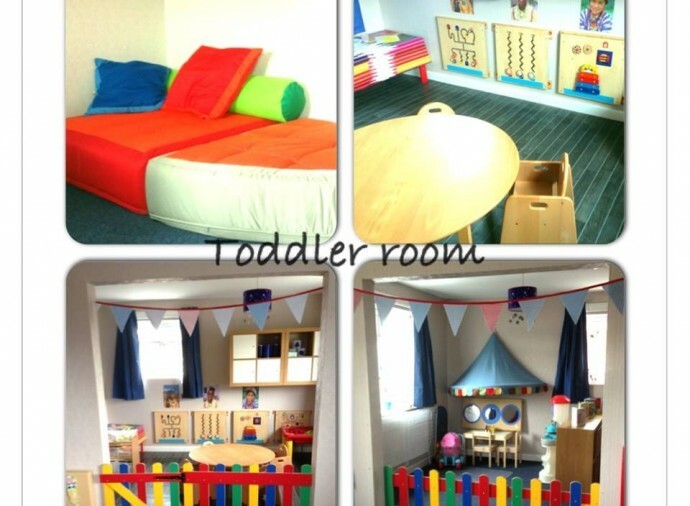 I have to say that I have 2 children ages 5 and 2 and have used various daycare’s in West Midlands and this is by far the very best I have ever used. MerryVale Nursery is a great place for my daughter to start her schooling experience. It’s welcoming and safe and my daughter loves being there.